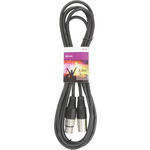 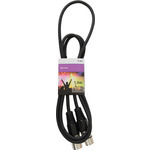 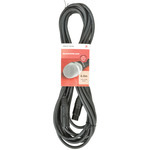 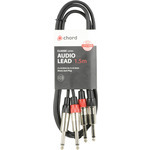 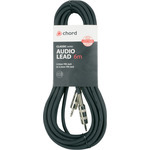 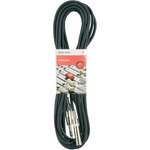 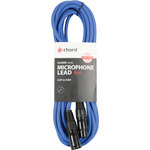 Balanced, screened multi-core stage snake cable for feeding multiple audio signals between stage and control area. 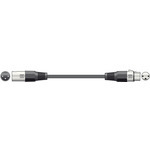 XLR sends and returns feed from a stage box to numbered break-out leads at the console end. 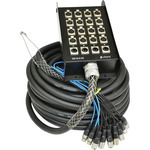 Fitted with a rugged metal stage box and steel draw loop to facilitate cable running.